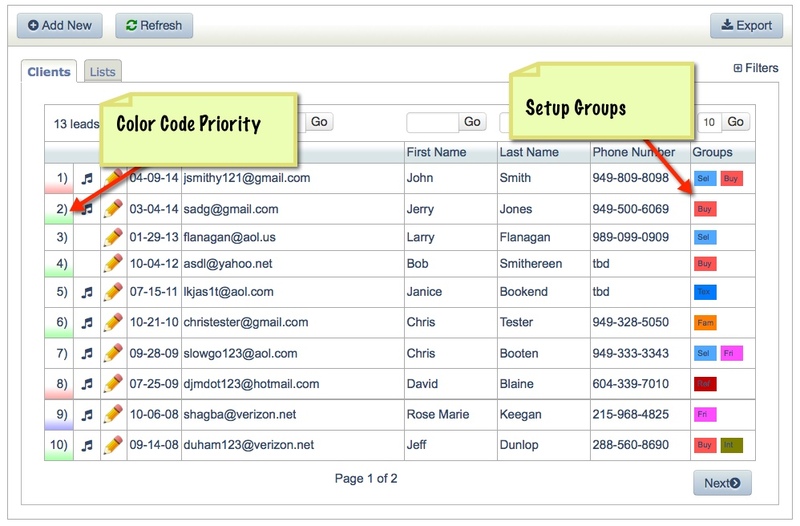 Our Software makes it really easy to manage contacts and leads that your marketing generates. 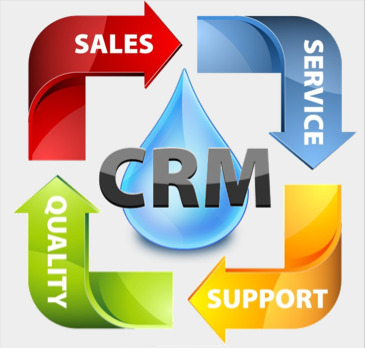 You can do so many things with your CRM in our system that will help you cultivate your prospects from intitial contact through the entire sales process. In this post we will explore the main dashboard overview and the "Lists" that you can create to help you monitor and keep track of all of your prospects and clients. 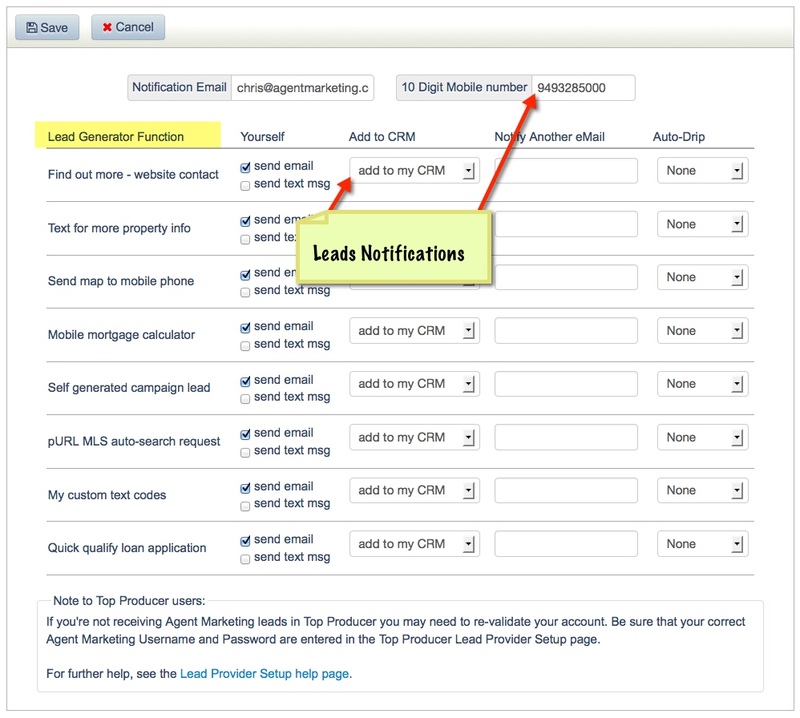 To access your CRM inside our platform you click on the "Leads" tab and you will see the dashboard. You may want to try and add some test prospects first to see how it works. 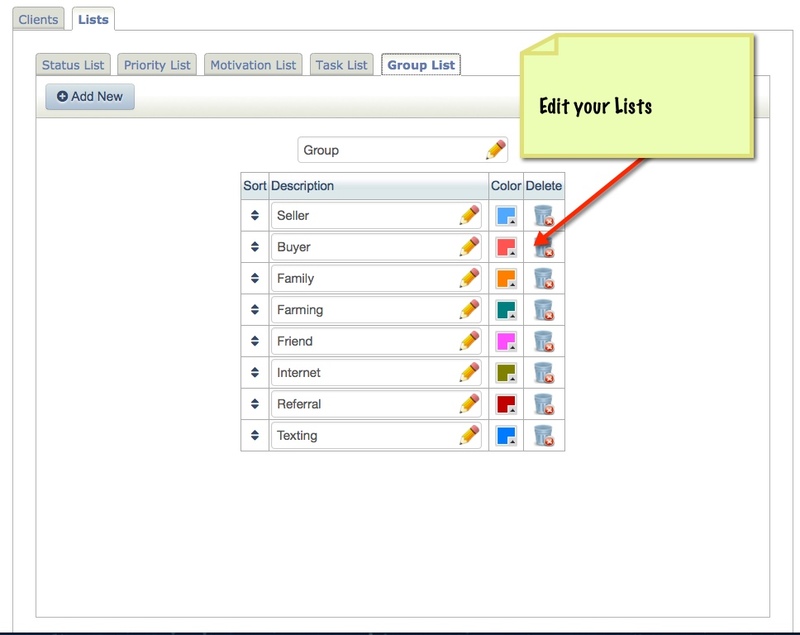 Editing your Lists Allows you to easily search by different things at your choosing like "Buyer" or "Seller" as a group or color coding priority to determine the hottest lead! Creating Filters is easy and the best way to manage your prospects...especially as you collect more and more! What about entering a clients website and mailing address? Is there a way to sync contacts with google so that I can have client data base on my phone? Can you download from your phone?